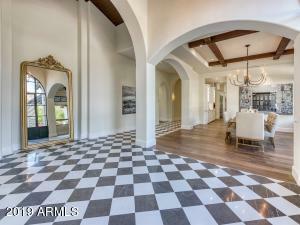 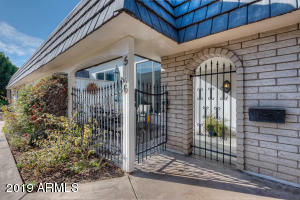 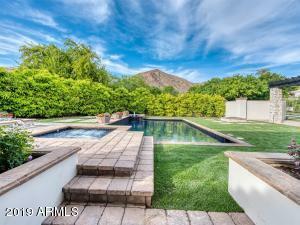 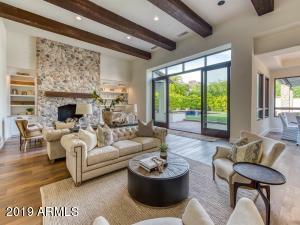 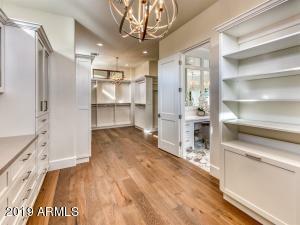 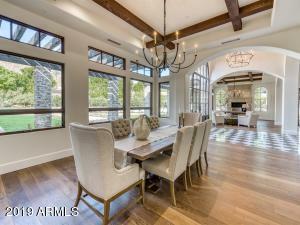 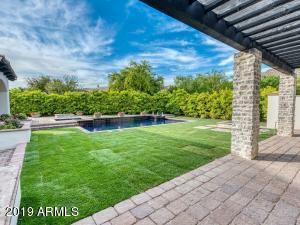 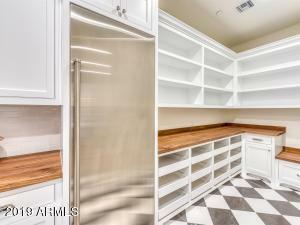 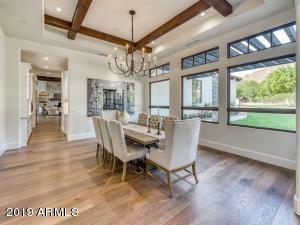 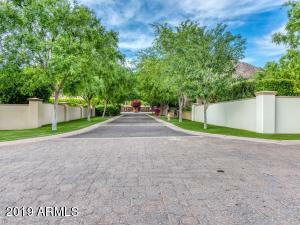 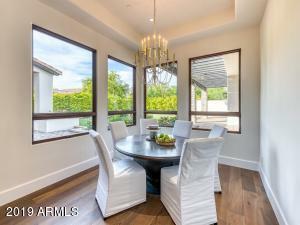 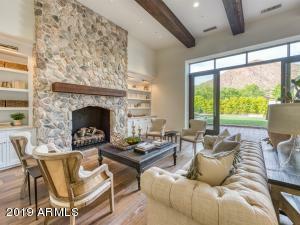 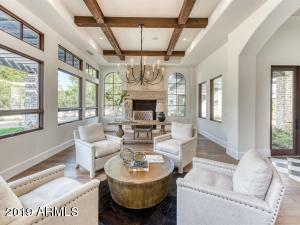 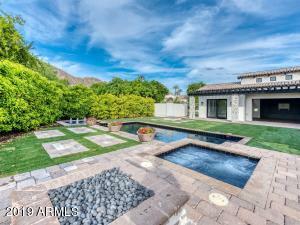 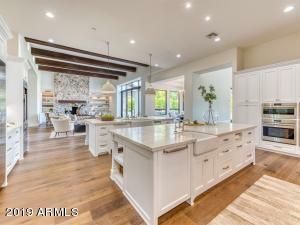 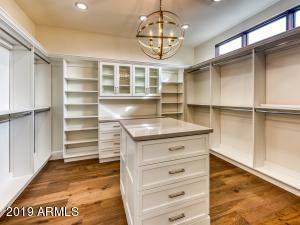 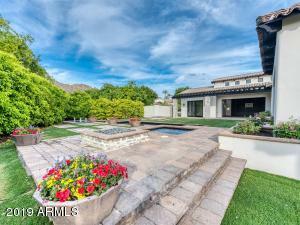 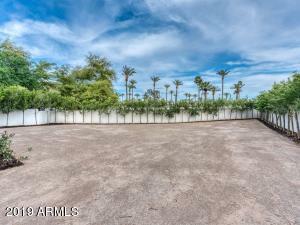 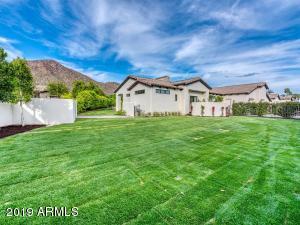 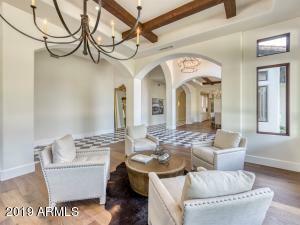 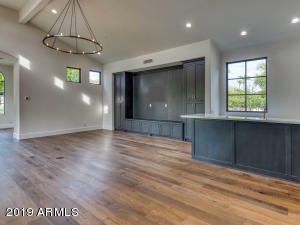 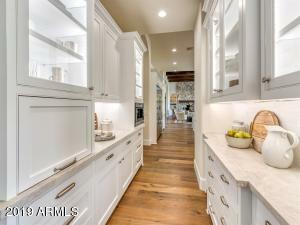 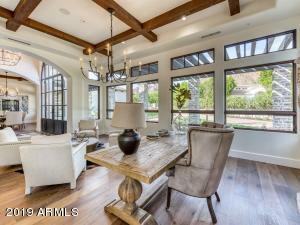 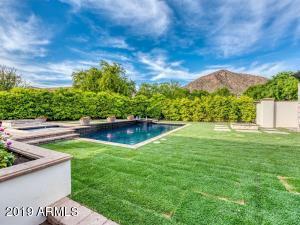 STUNNING Camelback views from this new GATED single level Arcadia Estate. 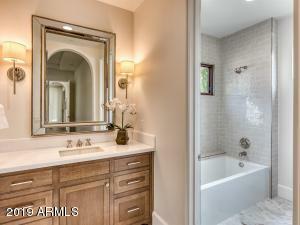 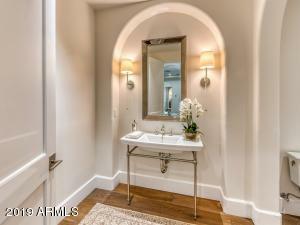 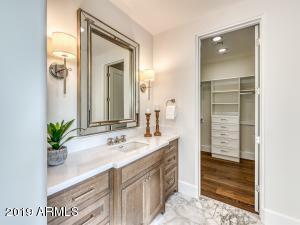 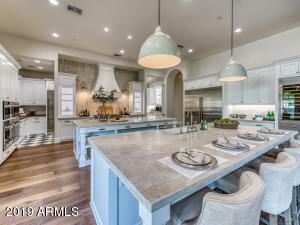 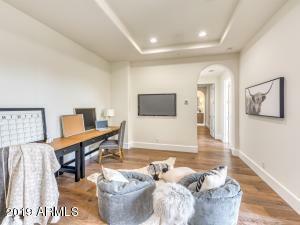 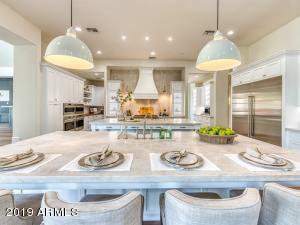 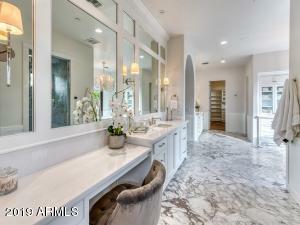 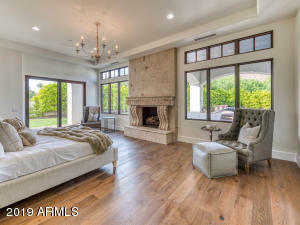 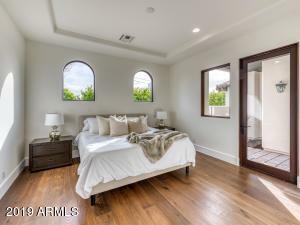 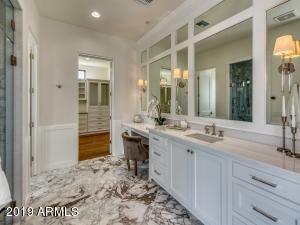 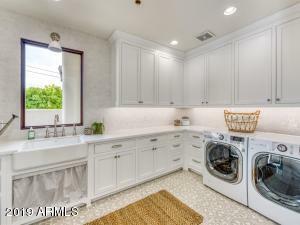 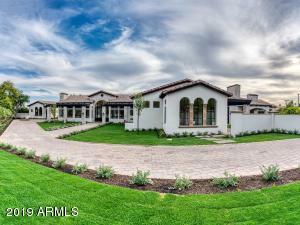 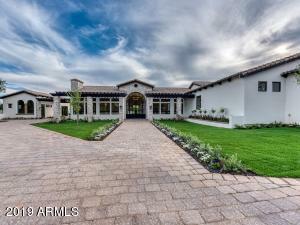 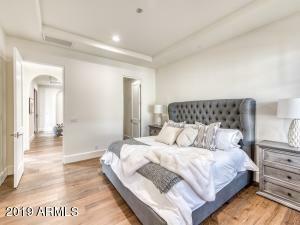 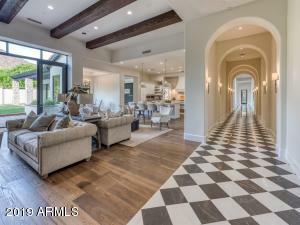 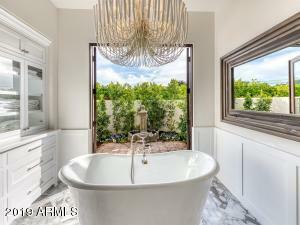 6,998 sf Main House with a 1,028 sf Guest in Arcadia's exclusive Gated enclave of 5 Homes. 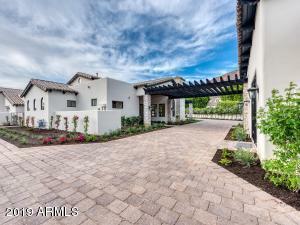 Beyond the gates, through the lush landscaping down the private paver road in the cul-de-sac is Arcadia's newest estate with Iconic Camelback Mountain Views. 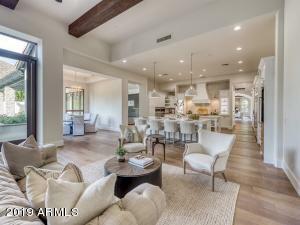 The home features: a Magazine worthy Double Island Kitchen with separate Prep Kitchen, Subzero/Wolf appliances, His & Hers Enormous closets, Romantic bathtub and private courtyard, steam shower, breakfast bar, Entertainment Room with Retractable Glass Wall, Wrap around paver driveway with Motor-court, 9 Car Parking lot, two separate spacious yards, Marble and European Oak Floors, Kids Teen Room and a Private Walking path that connects to Arcadia Proper. 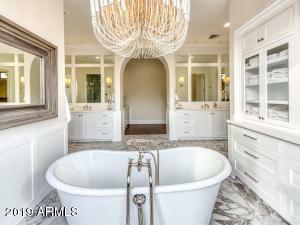 Timeless & Elegant!